HANNSGROUP is made up of collective companies of wholesaler and retailer in office furnitures, home furnitures, house – wares and furniture service. Our group was established in 1982 in batam island – Indonesia. 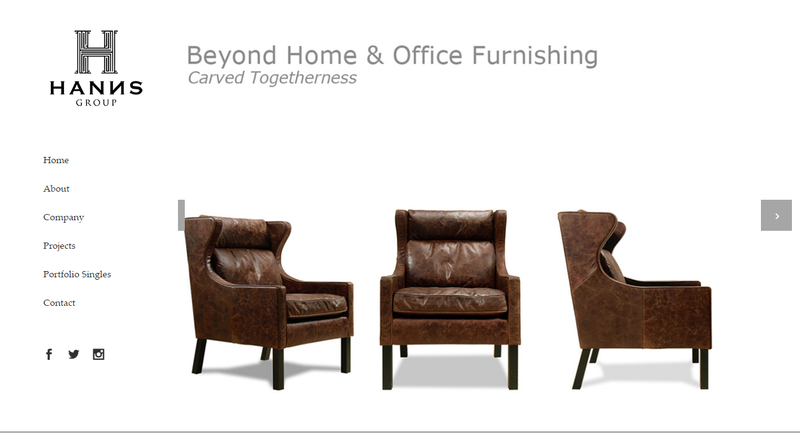 We have professional accessible group of management team, friendly marketing team and customer support experts with vast amount of experience in the furniture industry. With a combined 8 showrooms totalling more than 9000 m2, our group is made up of showroom located right across Batam Island and Tanjung Pinang, each offering different ranges of furniture products. 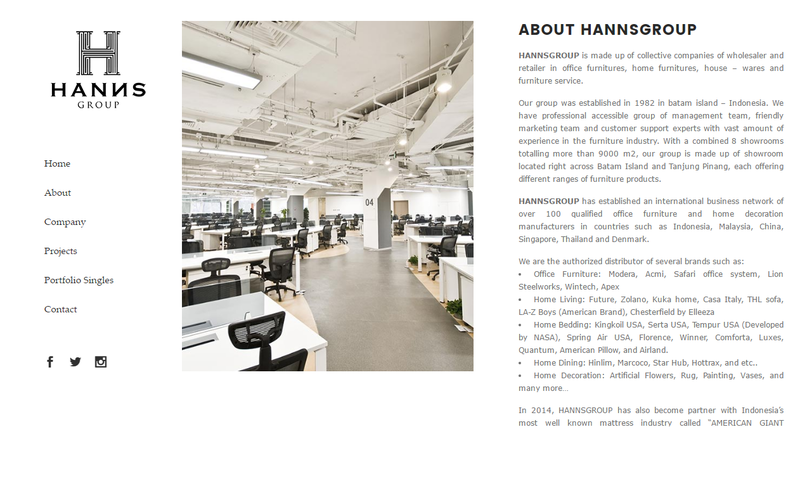 HANNSGROUP has established an international business network of over 100 qualified office furniture and home decoration manufacturers in countries such as Indonesia, Malaysia, China, Singapore, Thailand and Denmark. Home Bedding: Kingkoil USA, Serta USA, Tempur USA (Developed by NASA), Spring Air USA, Florence, Winner, Comforta, Luxes, Quantum, American Pillow, and Airland. 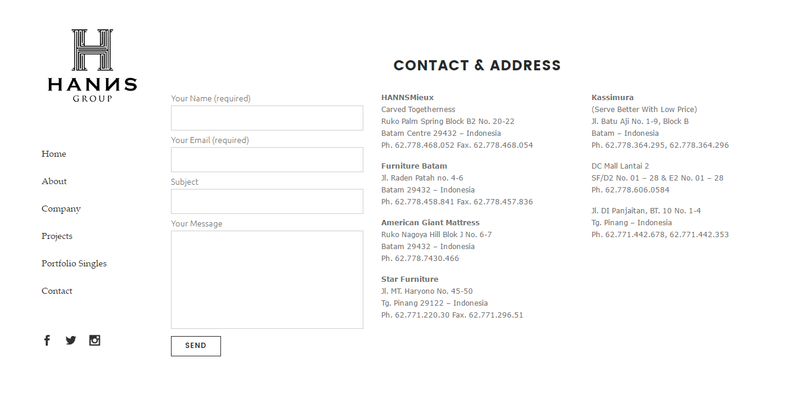 Home Dining: Hinlim, Marcoco, Star Hub, Hottrax, and etc..